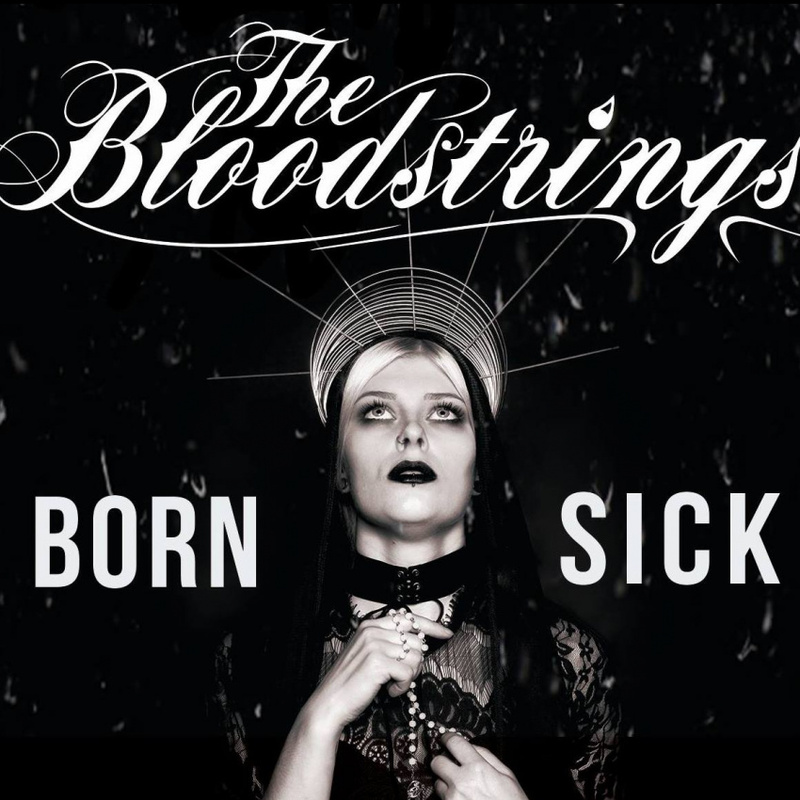 A mixture of melodic punkrock, freaky trash horror lyrics and a little bit of Psychobilly and Rockabilly slightly describes the style of The Bloodstrings. We are open minded for all kinds off booking requests. Just contact us right here or leave a message at nickjosten90@aol.de!